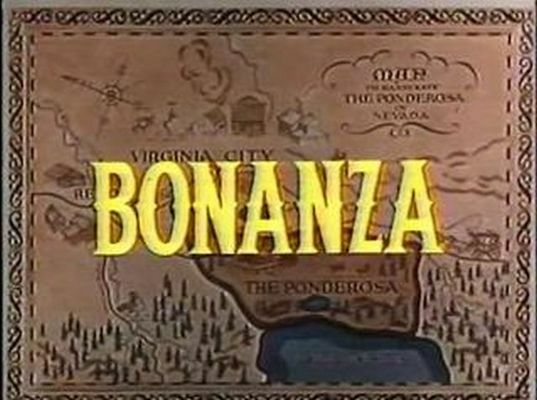 The Bonanza TV show was a 60 minute western action series about a widowed man and his sons' lives on their 1,000 square mile ranch near Virginia City, Nevada in the time period shortly after the end of the civil war. The father did an excellent job of raising the boys to be good, honest men who help those in need and protect their ranch ... The Ponderosa. 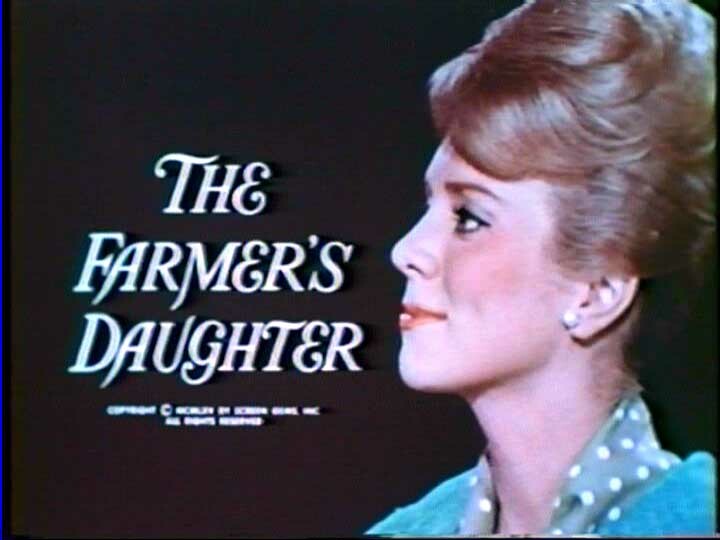 The show made huge stars out of Lorne Greene, Michael Landon, Dan Blocker and Pernell Roberts. Other TV show producers were begging them to "guest-star" hoping that a small portion of Bonanza's large audience would tune in! They all went on to star in other series except Dan Blocker who sadly died in 1972. 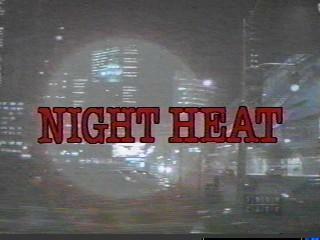 The series lasted from September 12, 1959 to January 16, 1973.